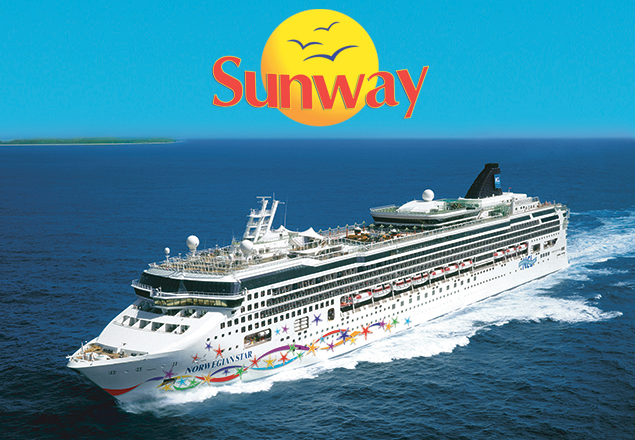 Rewarding Times have teamed up with Sunway Holidays to offer you a Premium All Inclusive Croatia and Greek Isles Cruise with Sunway and Norwegian Cruise Line. Luxury 7 night Fly Cruise from Venice aboard Norwegian Star Departing 23rd September 2018. Lavish theatre shows, a state-of-the-art fitness centre, a sports court, bars and lounges of all kinds, pools, hot tubs, kid’s centres, teen discos and more are all on board. Purpose-built for Freestyle Cruising®, Norwegian Star offers 17 delicious dining choices and authentic cuisine from around the world, along with 11 distinctive bars and lounges. Treat yourself in the tranquil Mandara Spa®, work out in the Fitness Centre and look forward to entertaining evenings. From lavish shows in the Stardust Theatre to casino action and dancing in the oceanview Spinnaker Lounge, every night is party night. 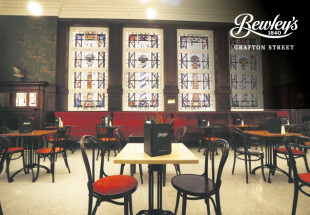 Dine on reinvented Irish pub classics while sipping your favourite draught beer, all in a casual atmosphere open 24 hours a day. There's no cover charge to dig into your favourite comfort foods and savoury Daily Specials, such as Prime Rib and All-You-Can-Eat Ribs. 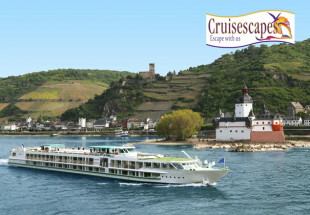 Price includes cruise only on a Premium All-Inclusive basis in an inside stateroom, Government taxes & fees.